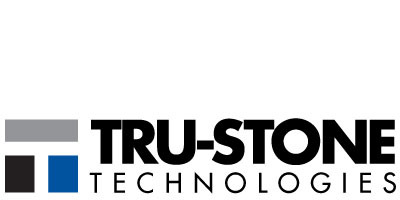 Tru-Stone Technologies has been providing solutions in precision granite, ceramic, carbon fiber and other mediums used in precision metrology applications for over 50 years. From our 90,000 square foot, environmentally controlled manufacturing facility, Tru-Stone has become the world’s largest manufacturer of custom precision granite machine bases and accessories. We invite you to explore the total value of Tru-Stone for quality, capacity, innovation and unique manufacturing capabilities. Our commitment to quality is exemplified by both our ISO 9001:2000 certified quality system and our A2LA (American Association for Laboratory Accreditation) Accreditation per the ISO/IEC 17025 standard for calibration. Tru-Stone provides SI traceable documentation on all granite machine bases, surface plates and metrology accessories.